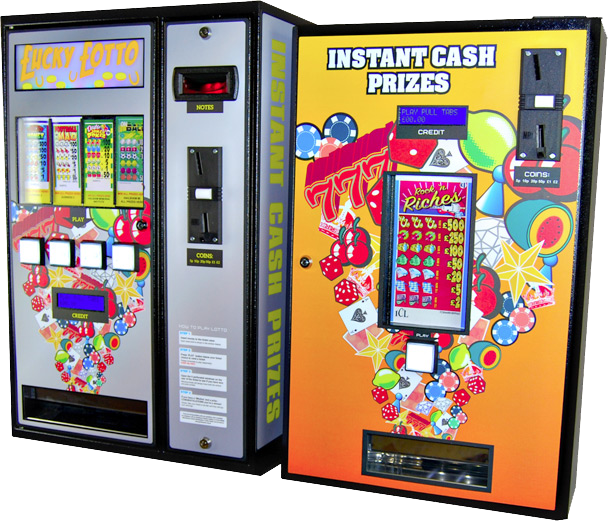 We are proud to supply lottery machines and are an official Interclub distributor. These 2, 3 and 4 Column Flexitab systems are tried and tested in clubs all over the country. Still cutting edge in the lottery industry the Flexitab helps clubs and charities all over the UK raise vital funds for good causes. Double this with the ability to dispense and use our enhanced game tickets which offer far greater player appeal than standard machines. The Flexitab also incorporates the invoice busting GSM reporting system. And those are just some of the great reasons the Flexitab has been so successful. Comes with Separate Locking Cashbox. One of the outstanding features of the ‘Flexitab’ is a built in ‘note-acceptor’. 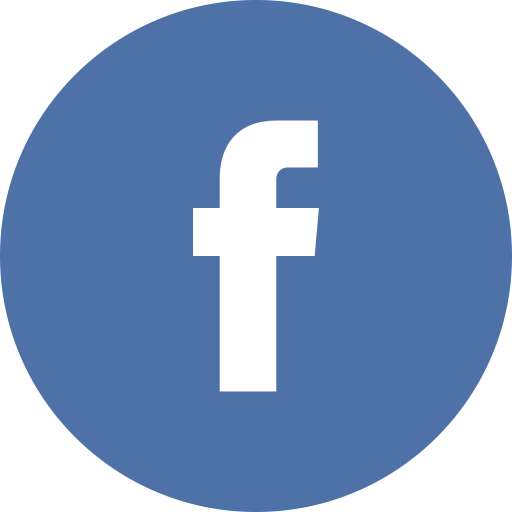 Our research has proven that this feature can help you sell more lottery tickets, for those important fundraisers where every little helps.